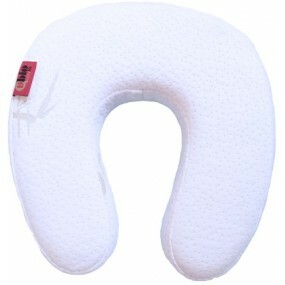 This pillow is recommended for preventing cervical spine problems during trips. 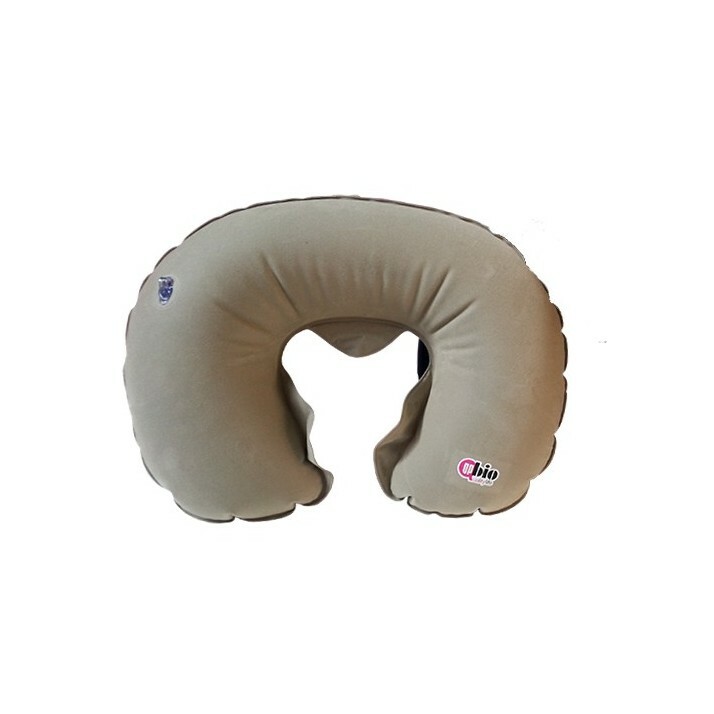 The inflatable neck pillow offers a correct cervical spine support in any body position. INDICATIONS Relieves pressure and favors the blood circulation. 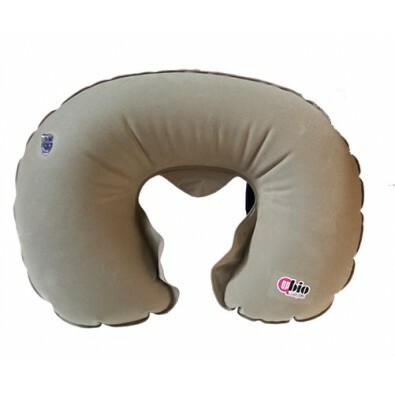 It places the head and the neck in a orthostatic position. 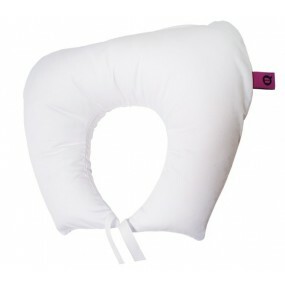 This pillow model can be kept easily inside bags, suitcases and glove boxes of cars. MAINTENANCE Wipe with a damp cloth.